Finish off any outfit with our fashionably modern shades, upgrading your look in time for the sunny season. 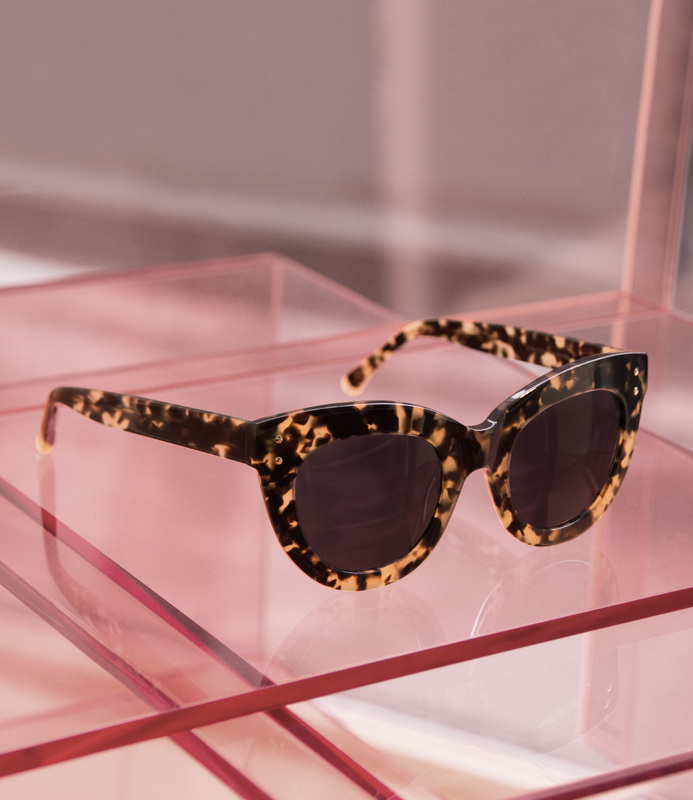 From the subtle, wear-with-anything Dawn frames to the oversized, Hollywood-glam Dusk frames, we’ve got your look sorted, with on-trend hues liked Peach, Sage, Blush and Tortoise. 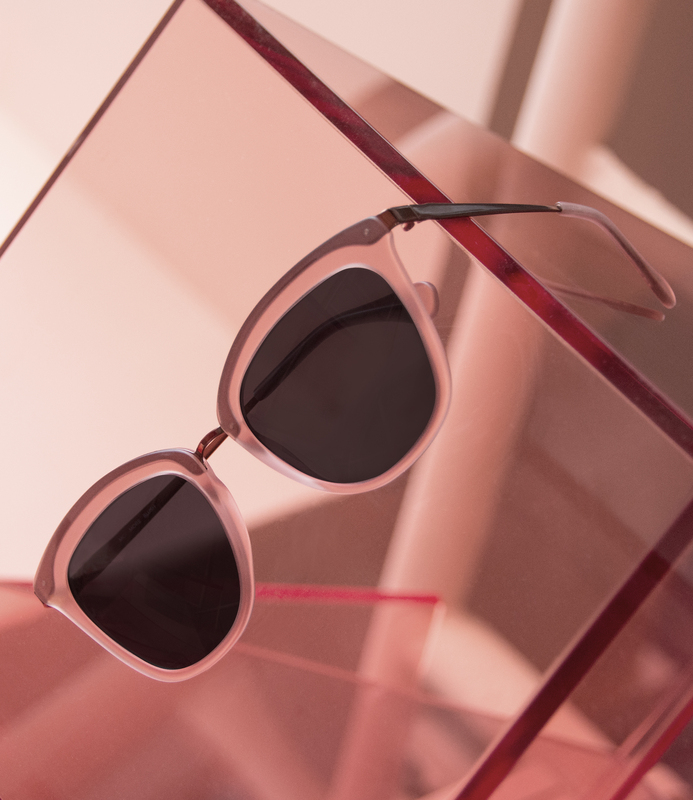 Treat yourself to some stylish eye candy with the Spring Sunglasses collection.